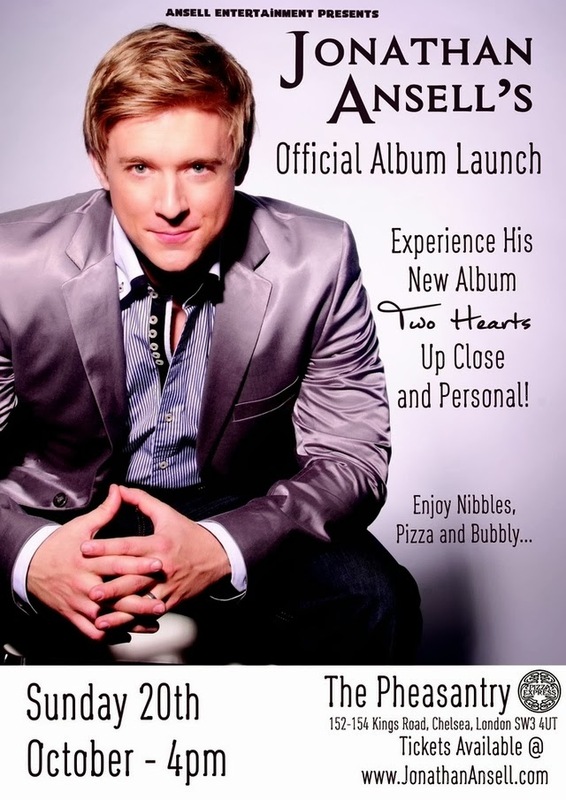 Ex G4 front man Jonathan Ansell has a third studio album “Two Hearts” which is due for release on 14th October. 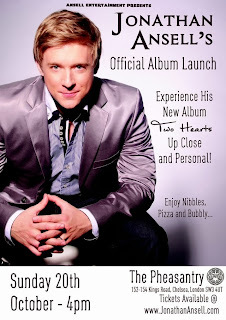 Jonathan has created the album though the support of his loyal fan base via the new revolutionary website Pledge Music. This new album is an eclectic mix of Popular Opera (Caruso), Classic Favorites (Unchained Melody), Rock Anthems (I Wanna Know What Love Is), Musical Theatre (Gethsemane from Jesus Christ Superstar) and his first self penned track “Two Hearts Entwined”.